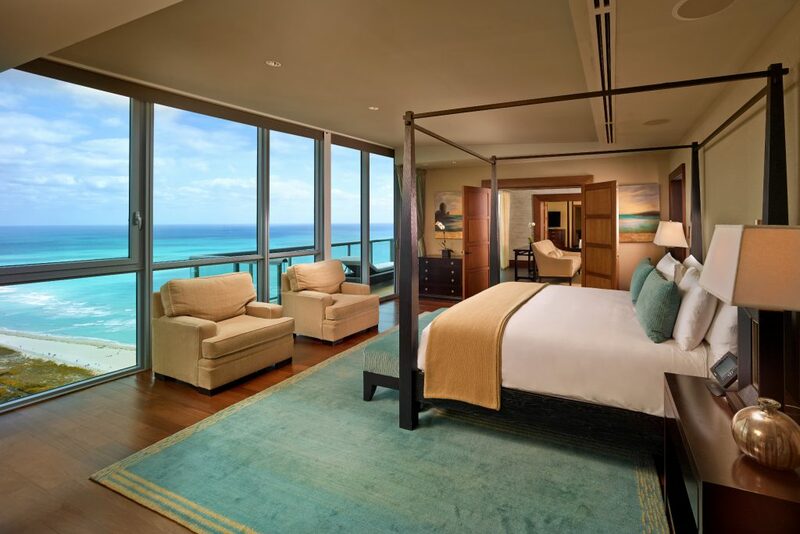 What makes The Setai a good choice in Miami? 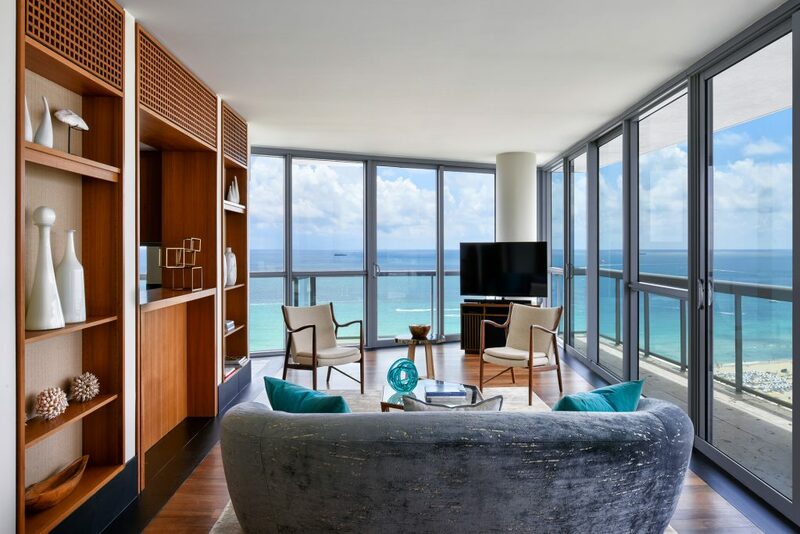 While other hotels in South Beach are lively playgrounds for the in-crowd, Setai is a luxury high-end retreat – not as hip, but certainly exclusive, and above all relaxed. Many may miss the characteristically bubbly Miami flair here, but just as many will enjoy the tranquillity. Staying here you’ll also have the opportunity to submerge yourself in the highlife of the surrounding restaurants and clubs now and then. The huge tower is an Asian-inspired oasis in the middle of the hippest neighbourhood of South Beach; but once you step through the door you leave Miami behind and slow down. The rather cold atmosphere evoked by the dark, Asian interiors is a matter of taste but whereas you’ll regularly encounter bad service in Miami, here the Setai staff offers outstanding quality. The winding pool area is intimate and not laid out for people gazing, moreover there is a beautiful beach club. The Setai attracts a slightly more mature crowd. Which room should I take? The rooms of the low Art Déco Building are luxurious and cosy, but they also feel very urban due to the dark interiors and the lack of views; the Mediterranean flair is missing here. If you’re looking for a bit more flair, you have to book the notably more expensive suites in the tower: they offer spectacular views as well as a separate living area and a fully equipped kitchen. The bar in the courtyard is a luxury retreat, elegant and relaxed. Go there for a round of drinks and delicious food.